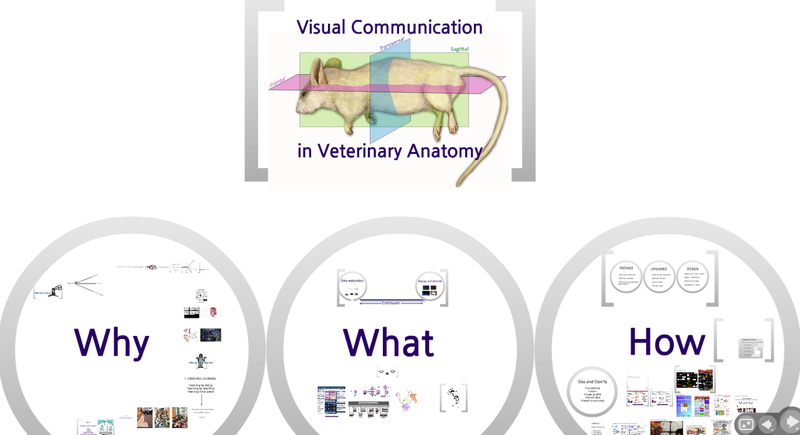 In 2011 and 2012 veterinary science students in years 1 and 3 at Sydney University made some visuals to explain pathophysiology. It was a privilege to speak to the students about what I do and the importance of visual communication for learning (their own, and also their audience). It was also incredible to witness the quality and clarity of work produced by students, despite some claiming they ‘couldn’t draw’ so couldn’t easily complete the task. My belief is that drawing ability, perceived or otherwise has little to do with a visual communication resource.